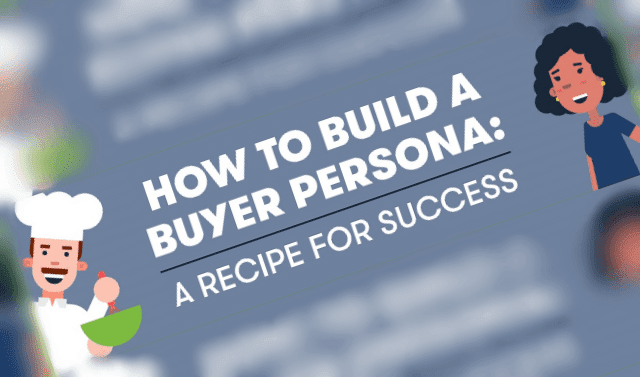 How to Build a Buyer Persona: a Recipe for Success #Infographic ~ Visualistan '+g+"
Creating a brand persona is much like following a recipe. You take your ingredients, or information, and mix them together to cook up a helpful persona. We’ve broken the process down into five steps.